ALL supplier members are welcome! 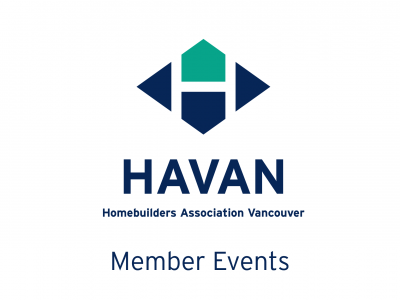 Please be advised that this meeting is for HAVAN members only. Coffee and light goodies provided.